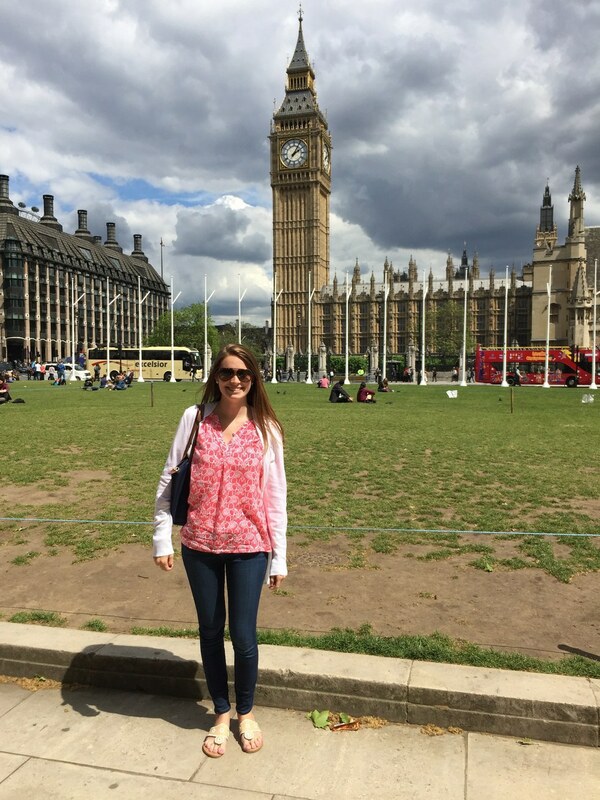 Last week, my mom and I visited the charming city of London. Our time there was brief, so we decided to put together an itinerary prior to the trip in order to be certain that we would be able to accomplish as much as we could in the short 4 days that we were there. 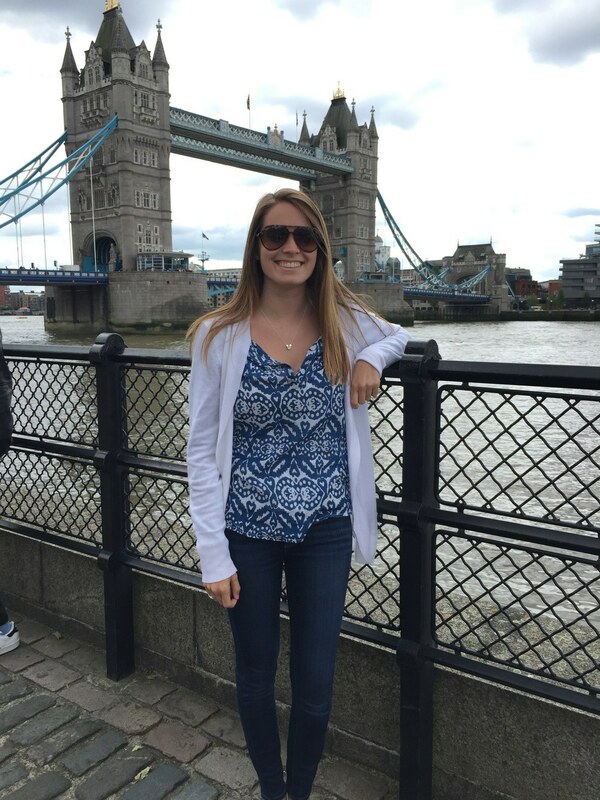 After much thought and reflection, here are what I decided to be the top 10 things to see or do in London. 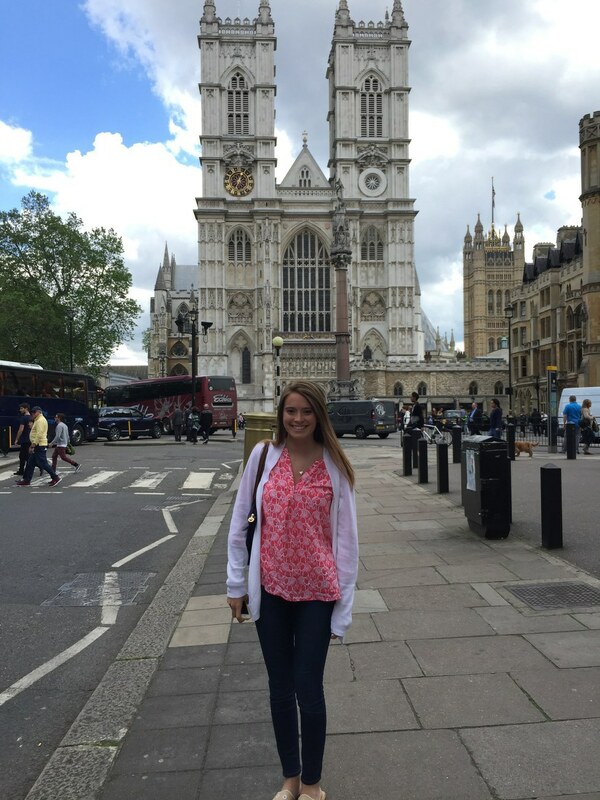 Westminster Abbey was founded in 960. This beautiful church is filled with paintings, stained glass windows, and tombs of some of the most significant historical figures of England. One area of the church, dubbed as "Poet's Corner," is devoted to the tombs of many influential poets, playwrights, and authors, such as Geoffrey Chaucer and Charles Dickens. Westminster Abbey also hosted every monarch's coronation since 1066 as well as Prince William and Kate Middleton's royal wedding. Big Ben is the enormous clock tower whose "Great Bell" chimes can be heard every hour throughout the city. The clock rings every quarter hour, but only the Great Bell sounds off every hour on the hour, producing the loudest and grandest sound. Disney fans may recognize this infamous tower from the movie, Peter Pan. 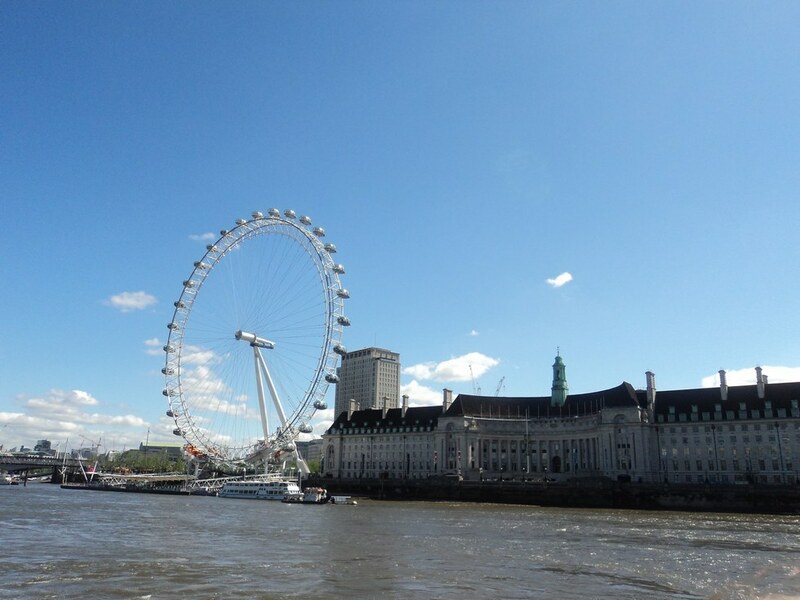 The London Eye is a 443-foot ferris wheel that sits along the River Thames. After waiting in line, you walk into a pod big enough to roam around and take pictures of the city from every angle throughout the entire 30-minute ride. When you reach the top of the Eye, you can see as far as about 25 miles in all directions. 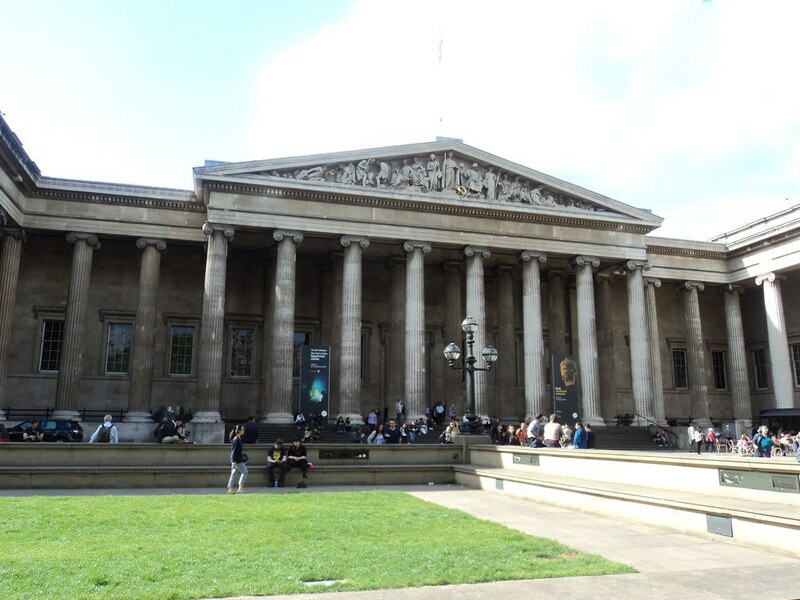 The British Museum is located in central London and is free to visit. It holds over 8 million objects, including some artifacts dating back to nearly 2 million years ago. One of the museum's most famous collections is the Rosetta Stone, which was first presented in the museum by King George III in 1802. 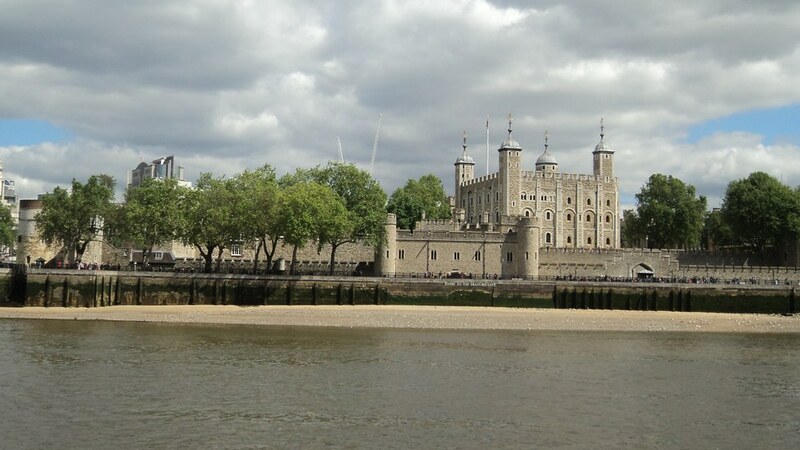 The Tower of London was initially a residence for royalty built by William the Conqueror following his invasion in 1066. The tower began to house prisoners and held over 22 executions. Currently, the Tower of London serves as a museum, but visitors will still see soldiers of the Queen's Guard patrolling areas of the tower that the Queen occasionally resides. 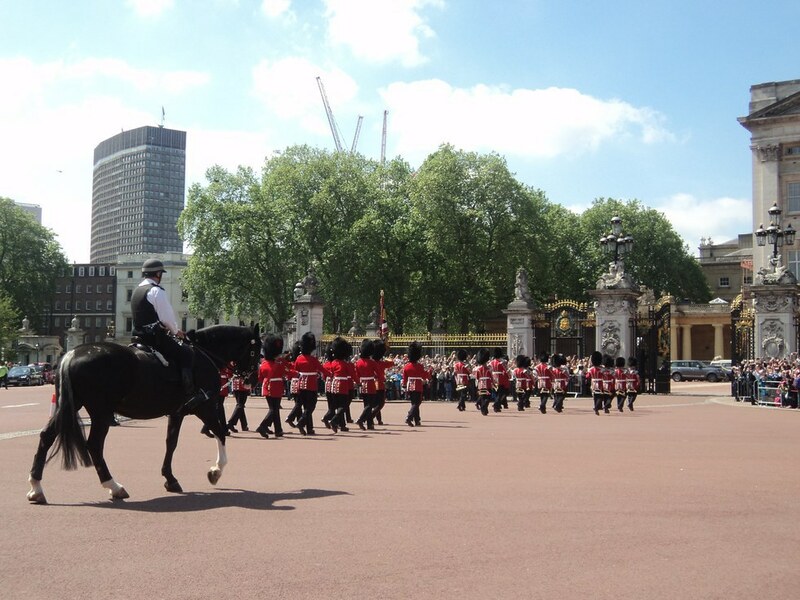 I recommend listening in on a Yeoman Warder guided tour. Tours begin every 30 minutes at the front of the tower, last about an hour, and are guided by real "Beefeaters," who are basically bodyguards of the tower. Following the tour, make sure to visit the Crown Jewels. There are over 23,500 jewels housed there today and are estimated to be worth over £20 billion. The Tower Bridge crosses the River Thames and sits quite close to the Tower of London. The bridge is about 801 feet in length and has been around since the year 1894. It serves to be one of London's most iconic symbols. 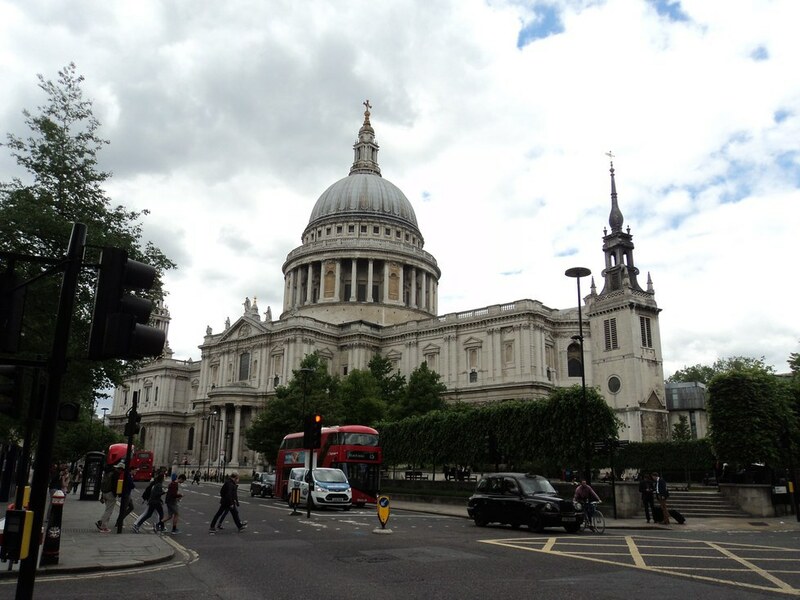 St. Paul's Cathedral has been around since the year 1708. It is filled with tombs of past monarchs and other influential royal figures. The cathedral even has its own underground crypt. If you are looking for a bit of exercise, try to climb to the top floor. It's about 528 steps to the top, measuring to about 365 feet high, but the views outside are definitely worth it. 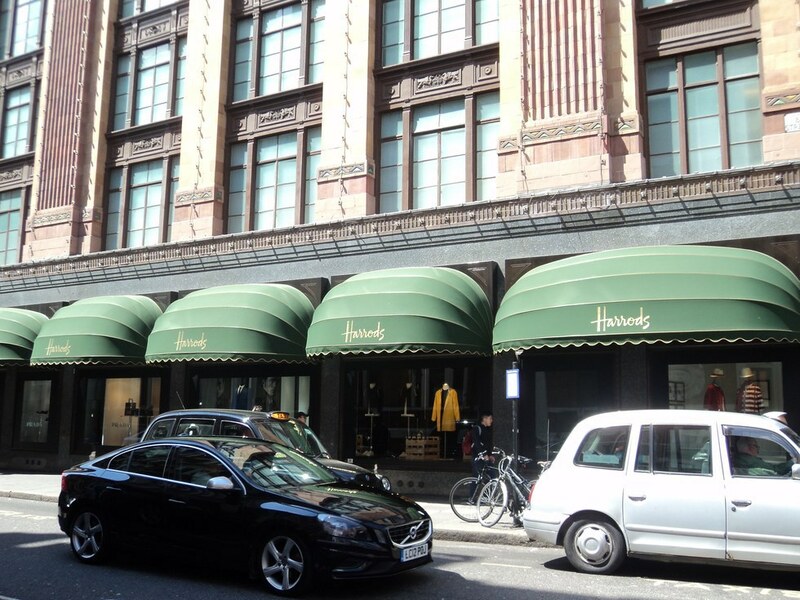 Harrod's is a department store that covers 5 acres. Its 7 floors contain 330 departments and a few great restaurants. One could spend all day at Harrod's, so make sure not to lose track of time. Taking a stroll through St. James's Park is definitely a must-do. 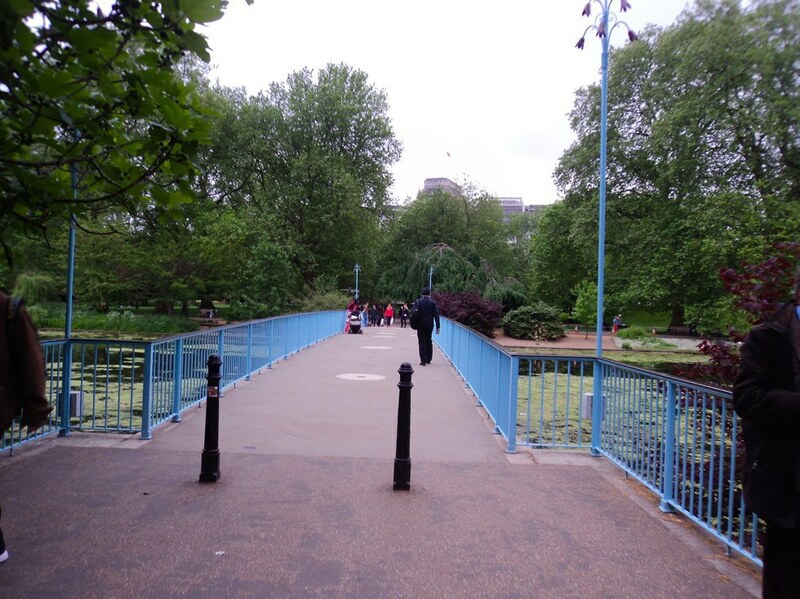 The park has a small lake where walkers can cross the blue-fenced bridge and see some of London's iconic sites from across the lake. On one side you can see the London Eye, while on the other is a view of Buckingham Palace. The changing of the guards occurs every day at Buckingham Palace at 11:30 a.m. April through July and alternates days the rest of the year. The ceremony lasts about 45 minutes, but you can only see the entirety of the ceremony if you stand at the Queen Victoria Memorial or at the front gates of Buckingham Palace. To reserve your spot in either of these two places, you typically have to arrive between 10 a.m. and 10:30 a.m.